A major U.S. Department of Agriculture testing program continues to show that the nation’s food supply is safe. Data from laboratory testing completed in 2017 prove the conclusion. 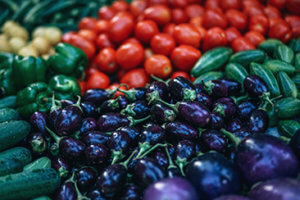 Consumers can be confident in the results of the analysis conducted at food safety facilities in 10 states with 10,365 samples of fresh and processed fruits and vegetables, eggs and milk. Food scientists at the Florida Department of Agriculture and Consumer Services participate in the laboratory analyses. The 2017 Pesticide Data Report is available at www.ams.usda.gov/datasets/pdp.